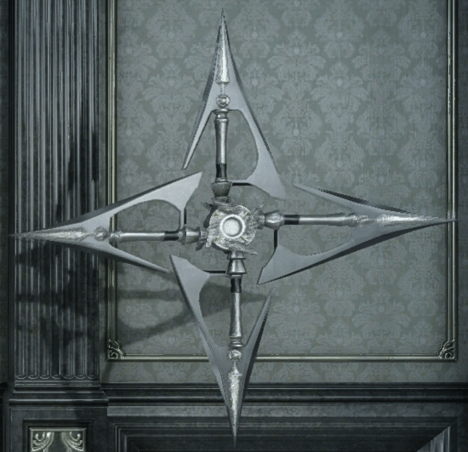 Star of the Rogue is a Royal Arms Weapon in Final Fantasy XV. "A queen spurned the public eye and took to the shadows. This was her shuriken. From near and far, it traces deadly arcs to the left and right." 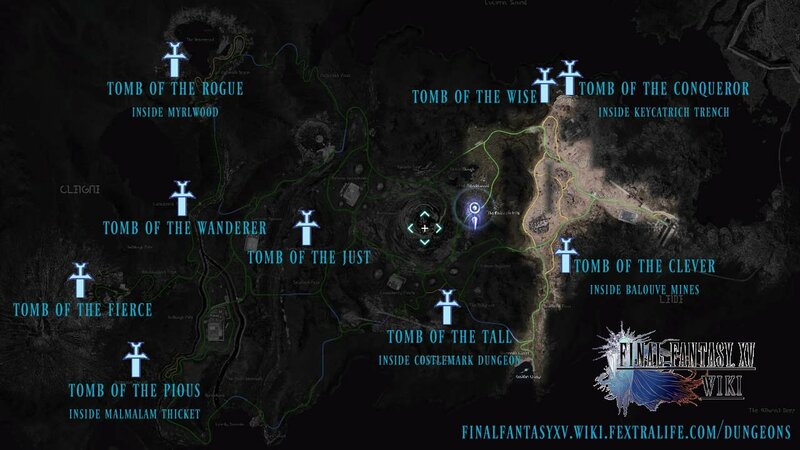 Tomb of the Rogue - This tomb is located inside The Myrlwood (Dungeon) near Vesperpool in the northwest of the world map.